THE REAL BEARDED SANTAS OF SAN DIEGO! 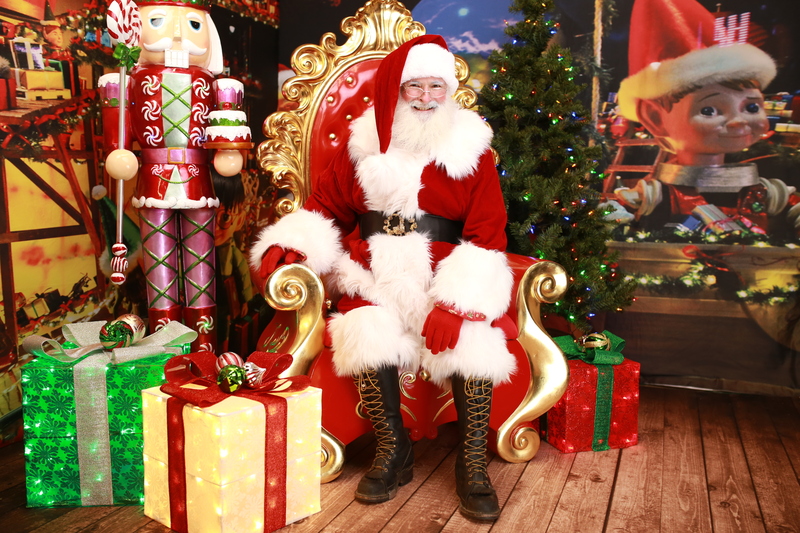 Our Santas are REAL with Real Beards, and years of experience filling homes and events with Spirit of Christmas! Santa is magical therefore we do perform magic. Not just the magic of the Christmas Spirit but we will dazzle those that watch with magical tricks and illusions! 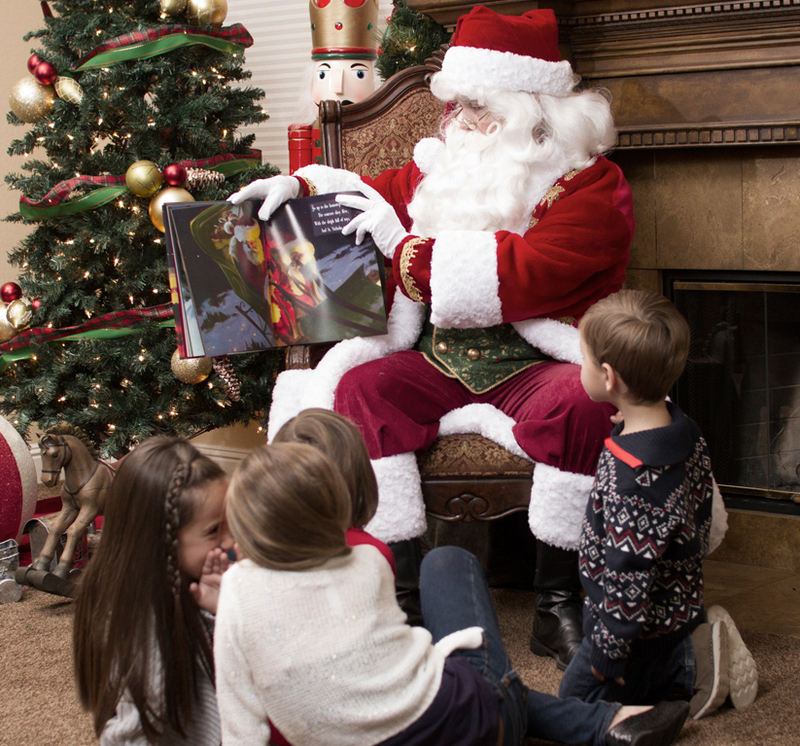 Santa has entered rooms where adults stop, drop their jaws and stare at Santa... we hear, "That is the real Santa Claus". Of course, the children already know he is real! Who's been naughty or nice? Find out during PRESENT time! Have everyone gather around the tree while Santa calls out every good boy or girl while he passes out gifts! Everyone loves story time! 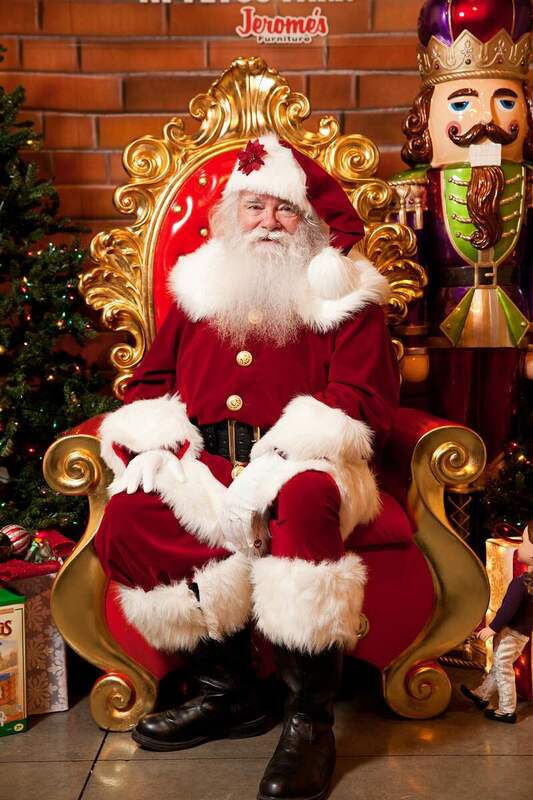 So grab a seat close to the big man and enjoy one of many Christmas classics read by the man himself! 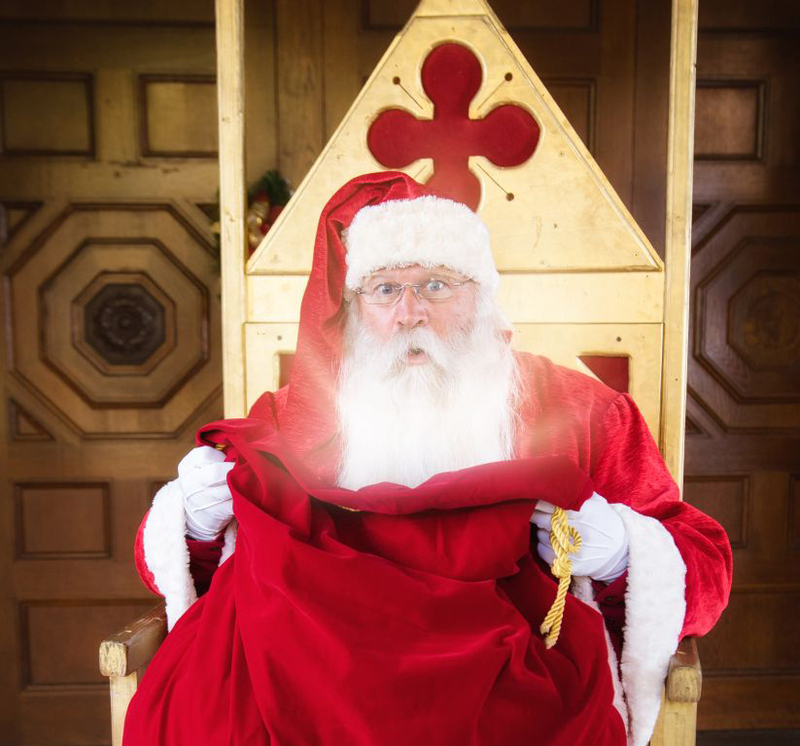 No event is too big or too small or jolly 'ol Saint Nick! 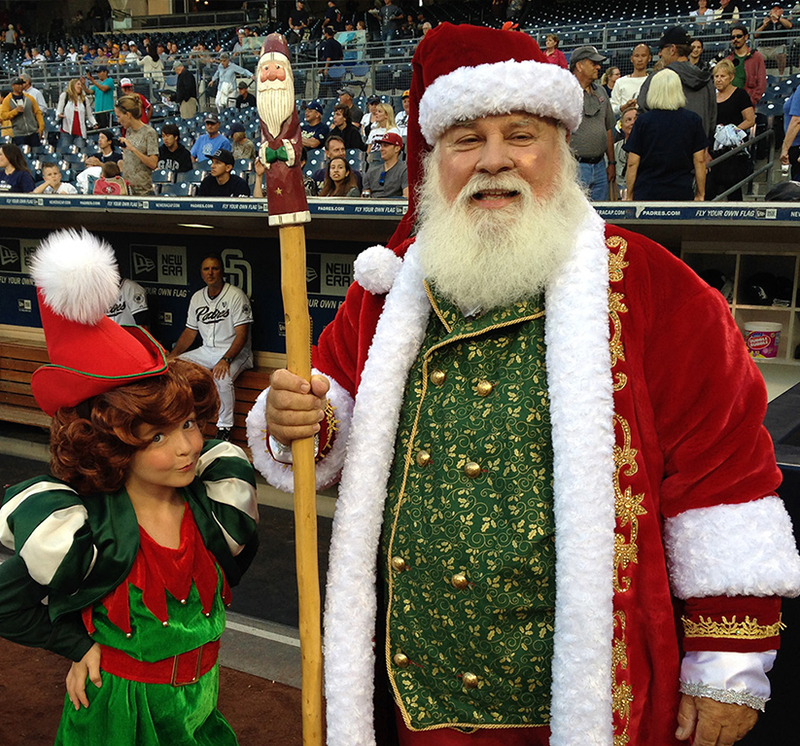 Whether you are booking Santa for a in home visit with family and friends or a Padre game! 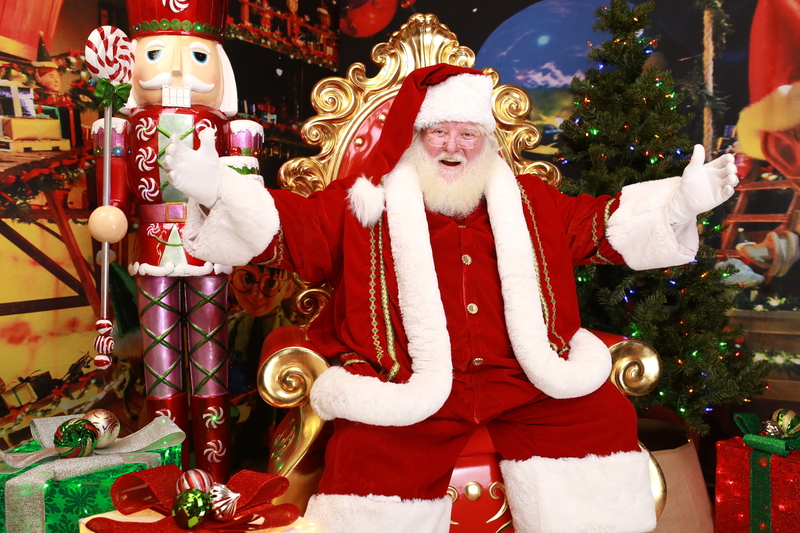 You will not be disappointed and left with wonderful memories for the Holiday Season! NOW OFFERING HOLIDAY THEMED POP-UPS AND PROPS! 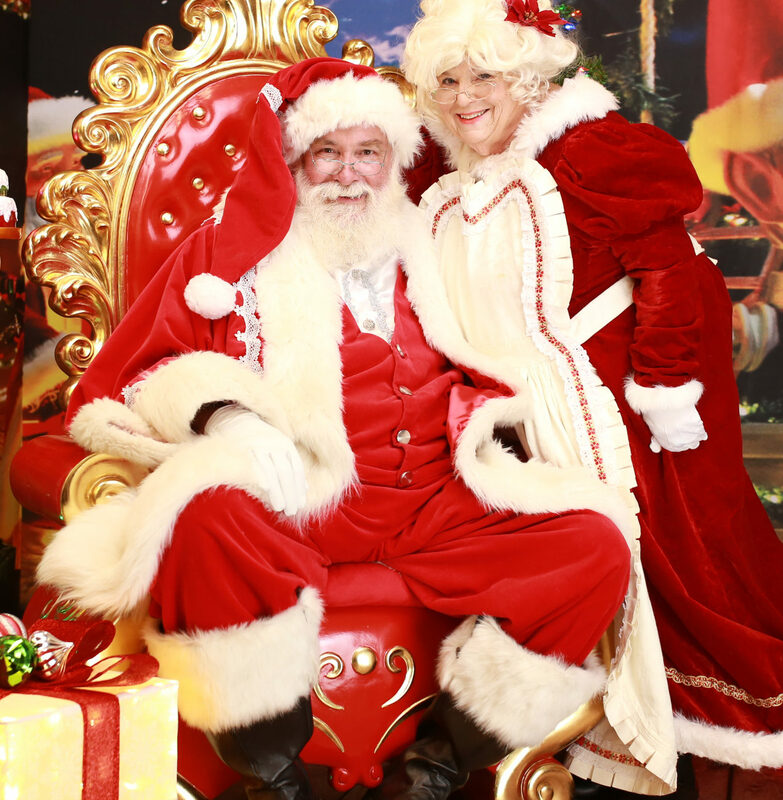 BRING YOUR EVENT TO LIFE WITH THESE AMAZING SETS TO GO WITH YOUR SANTA! 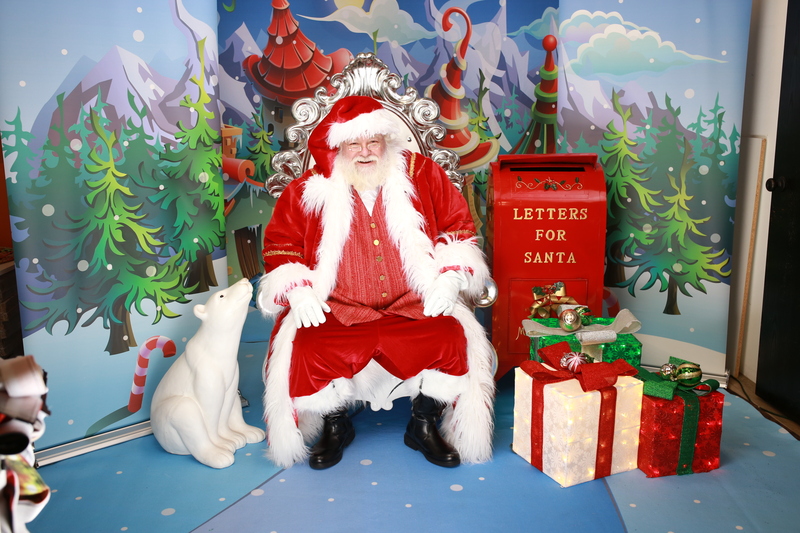 CUSTOMIZED BACK DROPS AND PROPS ARE THE PERFECT ADDITION TO BRING YOUR EVENT TO LIFE! CALL NOW TO RESERVE THE PERFECT POP-UP! Ask us about customizing your own backdrop as well!